We're gearing up for another very exciting Paul Short Run! 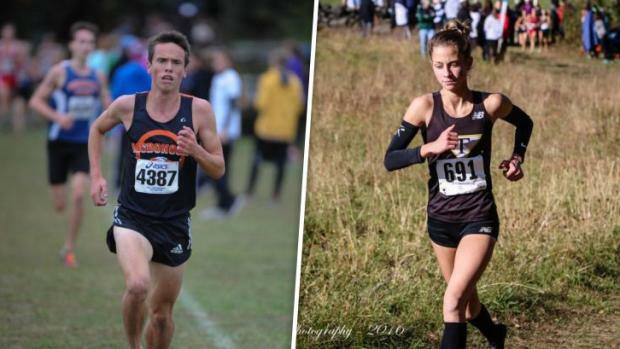 We should see some very fast times on the trails of Lehigh University's course on Friday. It's no secret that Lehigh traditionally produces some of the best times each season in PA and with the fields as competitive as we expect them to be, and the weather (forecast is low 70s and sun as of Wednesday afternoon), it should be a quick one!